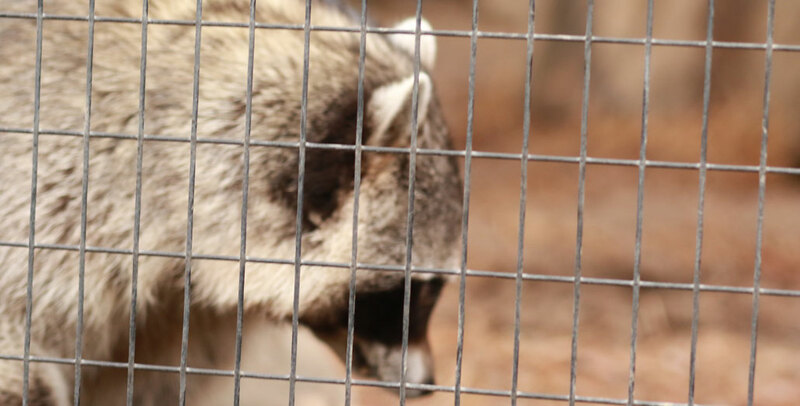 The raccoons are successful and smart and they are most of the time into the trouble and they take the advantage of the enticing foods that are found in the gardens or yards. The raccoons may damage the lawns most especially the sodded ones since they like to dig for the grubs or earthworms. When you have a small place, you need to try the hot sauce as a repellent. When you have a large area, you should apply it near the perimeter. The lights may be left on so that they can confuse raccoons and the scaring devices like the scarecrow sprinkler can be set in order to frighten up the raccoons when they approach. Wild animals are not the ones that can be kept as pets in homes. These are also not allowed to be entered in homes, attic, or any place where the human are to move about. This is just because of the threats and dangers which is caused by the wild animal’s presence. If the raccoons are in the gardens, you need to act faster. You can look for the solution with the first sign of the raccoon damage since one taste will not be enough for them. The raccoons like vegetables and fruits and they like mostly the corn and grapes. They can forage the crops that are ready to be harvested so you have to be careful when you have to harvest crops. To deal with the raccoons in the garden, you should set up the radio that uses battery and tune them to the talk show for the entire night for some nights. You can use a single strand with electric fencing on the areas where damage happens mostly. If you have ornamental ponds, you will attract the raccoons more since they can eat frogs or fish and other water living beings and they may tear up the plants if they want to get food. If you have the pond which is over three feet deeper, you can create the hiding places of the frogs or fish by adding the cinder blocks in your pond. If there is no risk for the children or pet, you may erect the electric fencing around the pond. If you have large woodpiles in the garden, you should know that the raccoons are able to make their home there. You should make sure that there is no raccoon poop on the wood before you can bring them inside. Go back to the main Raccoon Removal page for more information about How to keep raccoons out of my garden.